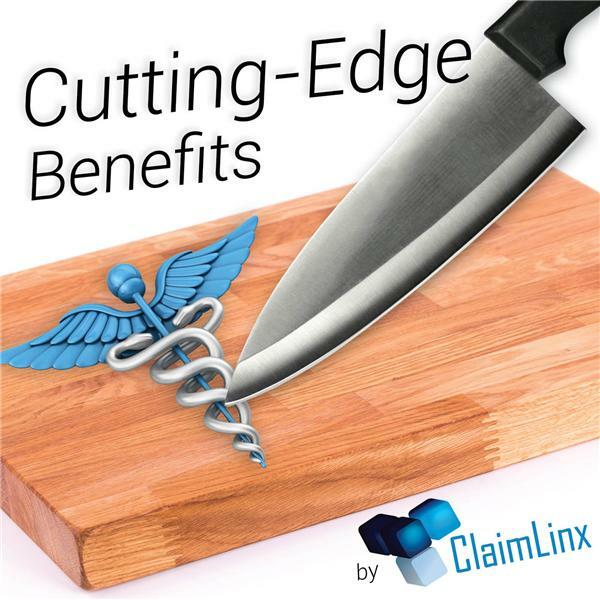 In this episode of Cutting-Edge Benefits by ClaimLinx, Tom Quigley, national business consultant at ClaimLinx, will be discussing with Christopher Roach, services manager at ClaimLinx, the upcoming Supreme Court decision, which will determine the future of the Afforable Care Act, also known as Obamacare. The Supreme Court heard arguments for the King v. Burwell case on March 4 and a decision is expected by the end of June. The case concerns the eligibility of millions of Americans for health insurance premium tax credits, or subsidies. Should the court rule against the ACA, millions of citizens in 37 different states will no longer receive subsidies for their health care plans. Tom will be talking about Obama's confidence in the law, the GOP's current plan and the fallout after the decision.